Hi, everyone. Today, I'm excited to announce about this collaborative "Carzy Vacation Project" is sounding crazy and unexpected vacation. 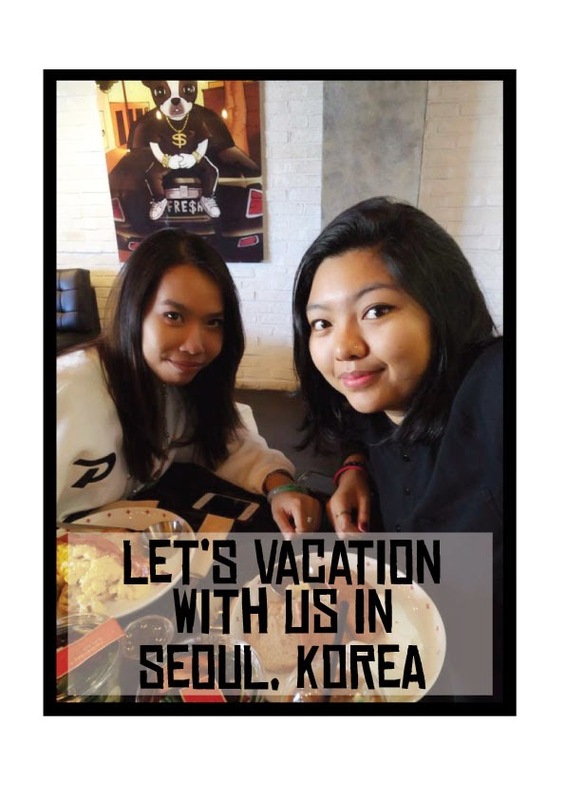 As you guys know in my previous blog post, I and my best buddy – Iffa K was planning to begin organizing our “Crazy Vacation Project” at Seoul, Korea; which is we’re open to public to join us on this time. We’re would like to share about our vacation experiences and also to create your vacation will be unforgettable memories that you never make it before. For whose never get experiences to watch Korean concert in Seoul, now is your opportunity to feel the greatest experience like we captured before this. Last week, YG Entertainment made surprise announce to all VIPs around the universe; which is Big Bang will have the opening concert BIG BANG 2015 WORLD TOUR in Seoul, Korea on 25 April 2015 and 26 April 2015 at the Olympic Gymnastic Stadium. As we're planning ahead, we're going to Seoul, Korea on 21 April 2015 until 28 April 2015. This vacation also has something new places that we're going to visit shortly. Everything has been done, and now I simply have to make the amazing itinerary.